So far so good! 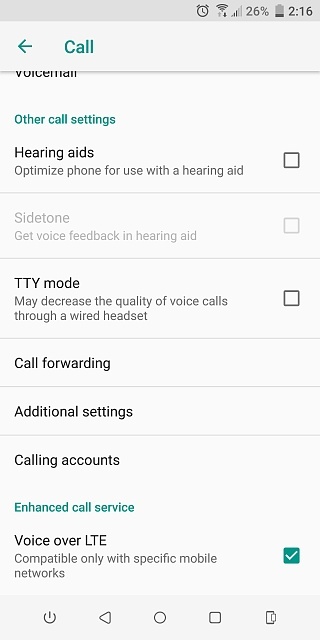 I think it fixed my volume down button which was very inconsistent. I'm not sure if this has anything to do with the update, but I now have VoLTE on AT&T! PLEASE HELP! Old phone, new problem! No software or security update after Dec 2016?